The Baxters hire a local cleaning lady to clean their condo in Cancun. Michael and Julie walk her through each room and let her know what duties they’d like her to perform. 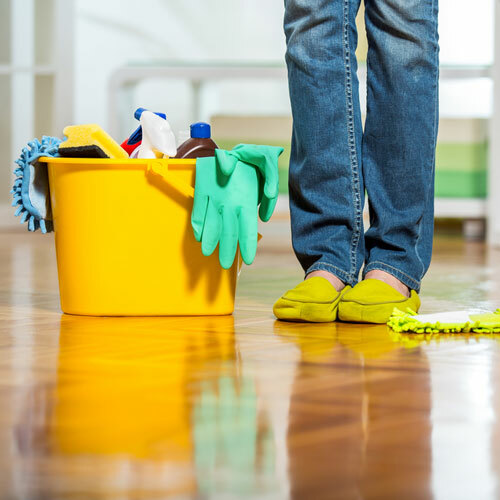 In this episode, we review polite ways to ask someone to do something for you, as well as a number of other phrases and expressions related to household cleaning.